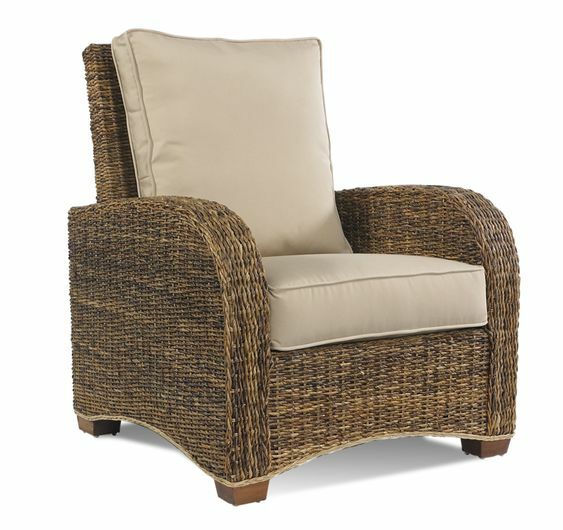 Purchasing a new set of wicker patio furniture can be as exciting as getting a new car. The thrill and experience is special. We want our car and furniture looking good so we are always searching for ways to keep it as perfect as the day we first purchased it! 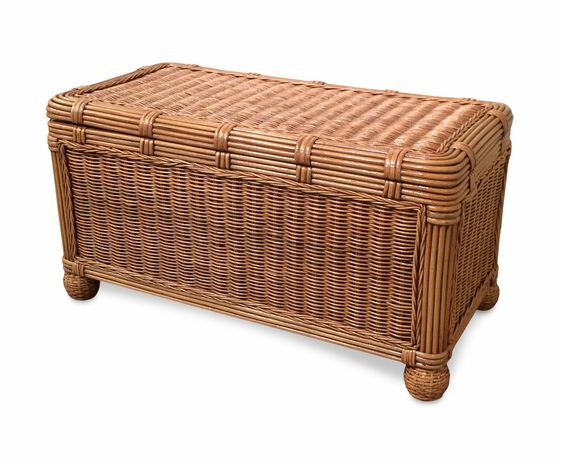 We hope you put our collection of caring for your wicker furniture tips to great use. 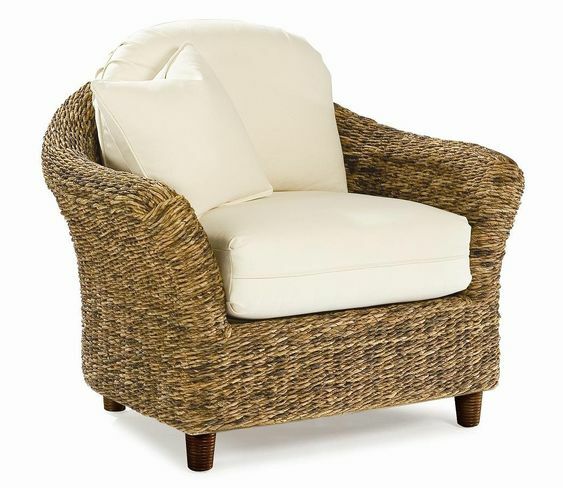 Always remember natural wicker & rattan furniture has a different set of cleaning rules than outdoor wicker patio furniture. 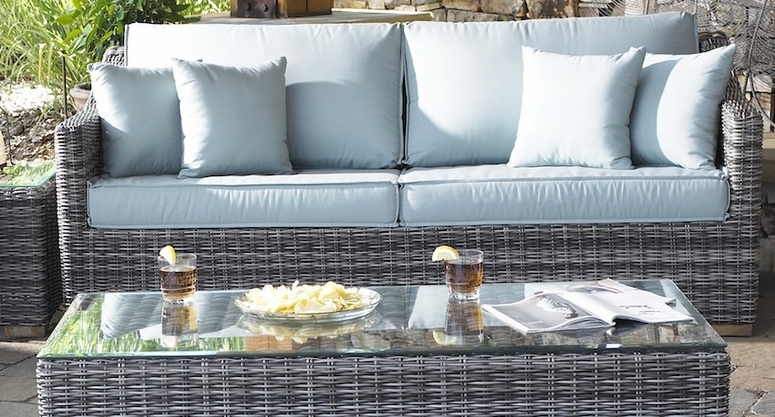 Since the outdoor wicker material provides all weather protection, this allows you to take full advantage of the most effective cleaning procedures. Go for simple spot cleaning methods over the “instant quick fix” products. You will thank us later! Clean your wicker furniturewith a mild detergent using water solution, soft cloth or soft bristle brush and rinse it down with water. 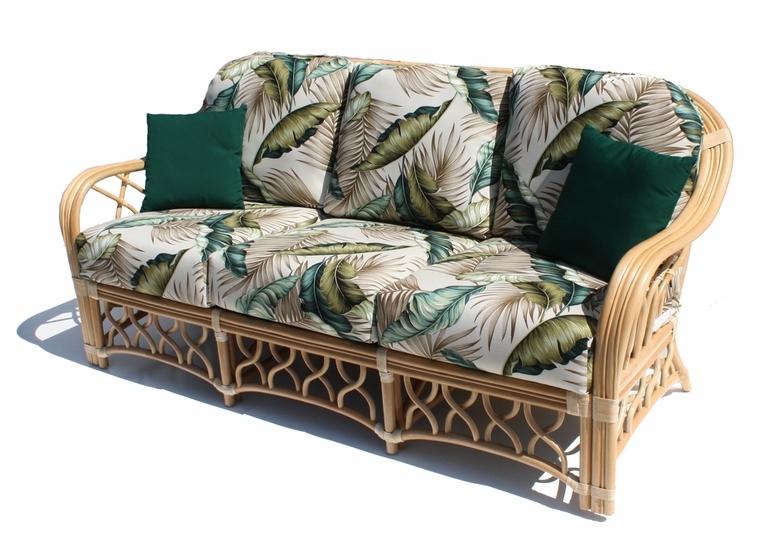 Natural rattan loves moisture, so if you take a damp cloth and rub the natural wicker & rattan, this will strengthen the frame. You can do this as often as you would like, we suggest every 3-4 months. 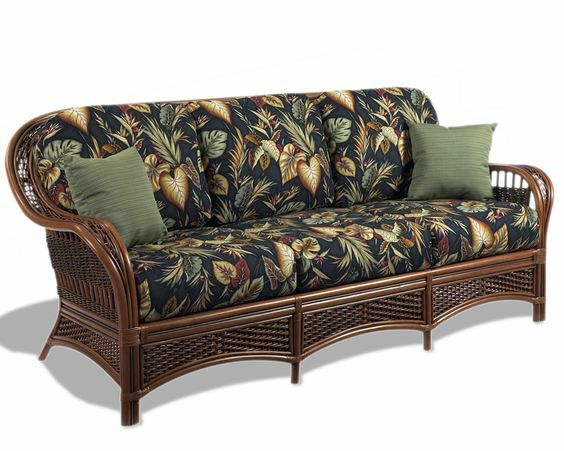 Also see the wicker furniture care guide by Michigan State University. 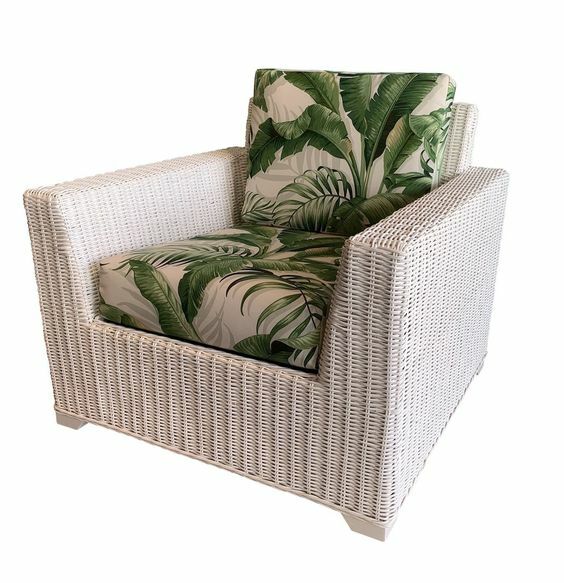 If your wicker is made of synthetic fibers, you can take out your favorite hose attachment and apply more pressure, clean that outdoor wicker effectively! Prepare your cushions before you begin by brushing off any loose dirt. Next, spot clean with mild soap and water solution. It’s perfect to use a dish soap detergent like Dawn or Palmolive. Proceed to rinse with water, open all the zippers and place cushions upside down to accelerate the drying process. Use vacuum attachments to get in between the woven wicker and collect excess dust and debris. A duster will also do the job. Make sure to stay away from harsh cleaning solutions on your cushions as they could result in irreversible damaging effects. We would love to sell you new replacement cushions any time you wish to renew the look of your furniture. But if all you need is a little tender love and care on your existing fabric, it makes sense to go slow with tried and true methods of cleaning with low risk. For total outdoor use, select Sunbrella fabrics for maximum durability and colorfastness. This will make your job of cleaning your cushions much easier. 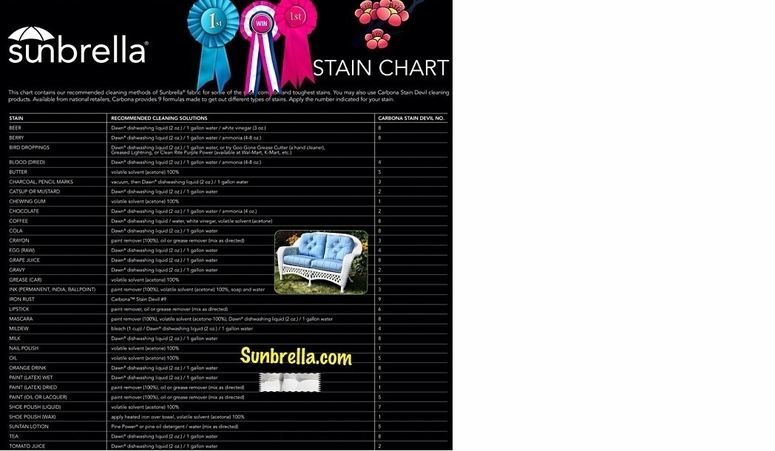 Especially since Sunbrella offers a stain chart, a document that offers the right way to treat certain kind of stains. This is amazing but just remember to only use these instructions on Sunbrella fabrics. Watch this amazing video on the amazing power of using Sunbrella fabric on your cushions! We highly recommend using protective covers to keep your furniture in pristine condition and preserve the life of your cushions. 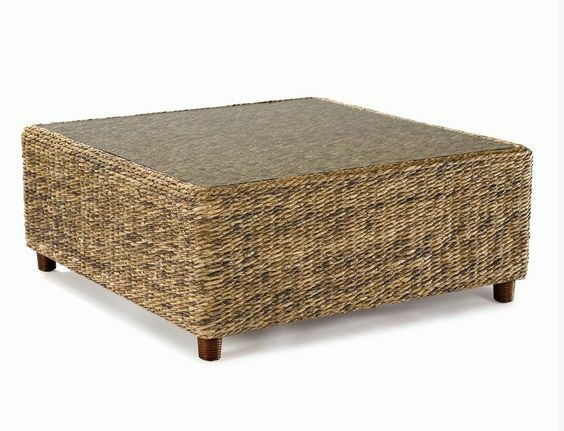 Your wicker furnitureis an investment in your home decor, our top pick are furniture covers by Koveroos. Make sure to maximize the lifespan and aesthetic freshness of your pieces. 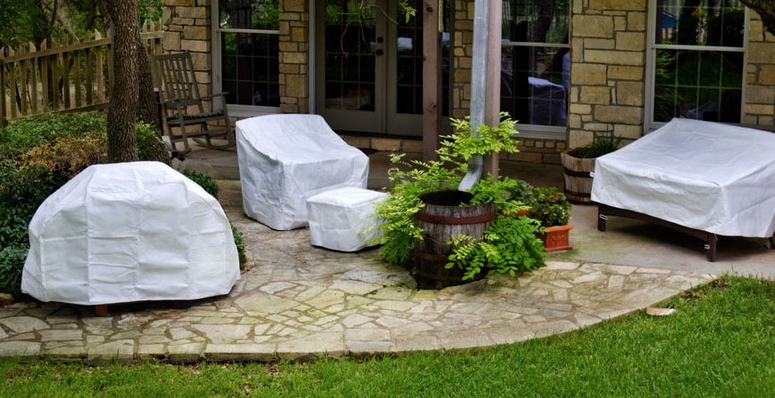 During the cold weather you can leave your furniture in your outdoor living space by using protective covers for peace of mind. A great tip before storing your furniture: wash both the frames and the cushions while allowing plenty of time for surfaces to be completely dry. If you prefer to store your furniture inside, for example in a garage, we recommend covering the frames and wrapping the cushions in clear plastic bags. Darkness is the host for mold and mildew to grow in, so even though your heavy duty black garbage bags are a convenient option, clear plastic is the better storage solution by keeping away dirt and allowing light to pass through. Simple maintenance and cleaning during the off-season can make using your furniture a pleasurable experience and more inviting come the future celebrations and family gatherings. The Wicker Woman Answers all Your Wicker Questions! 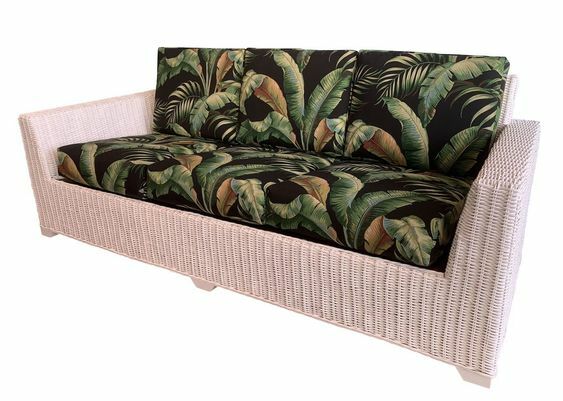 Wicker Paradise recommends that you read this section to guide you when choosing fabric for your wicker furniture or replacement cushions. Aside from the many colors of the spectrum to choose from there are certain fabrics that will perform better than others in certain conditions. If your room or area is prone to mildew we highly recommend the use of Sunbrella outdoor fabrics. A solution dyed acrylic fabric not only provides maximum protection from fading but also provides a way to remove mildew if your cushions become molded. Visit Sunbrella.com for instructions on how to remove mildew. Printed fabrics do not offer you that option (since any amount of bleach will remove the color of the print). To prevent mildew we recommend cleaning your cushions on a weekly basis with a soft brush to remove dirt and grime. Also your cushions should be washed on a regular basis using a mild soap and water solution, work the solution into the cushions with a soft bristle brush, hose down with water, wring out the excess water by hand and allow your cushions to air dry in the sun with the zippers open and the zipper facing down. If your area is prone to the growth of mold you can take a few precautions other than keeping your cushions or furniture clean. If possible add a fan to the room or area. The circulation of air in hot, humid climates will retard the growth of mold. Also run a night light in the room or area since mold and mildew grow best in the dark. If your room or area is in direct sun for many hours a day, not all outdoor fabric perform the same. Printed outdoor fabrics are subject to fading. When the outer layer of the fabric fades on a printed fabric there is no color beyond that outer layer. Solution dyed acrylics resist fading, when the outer layer fades the successive layers retain their color.